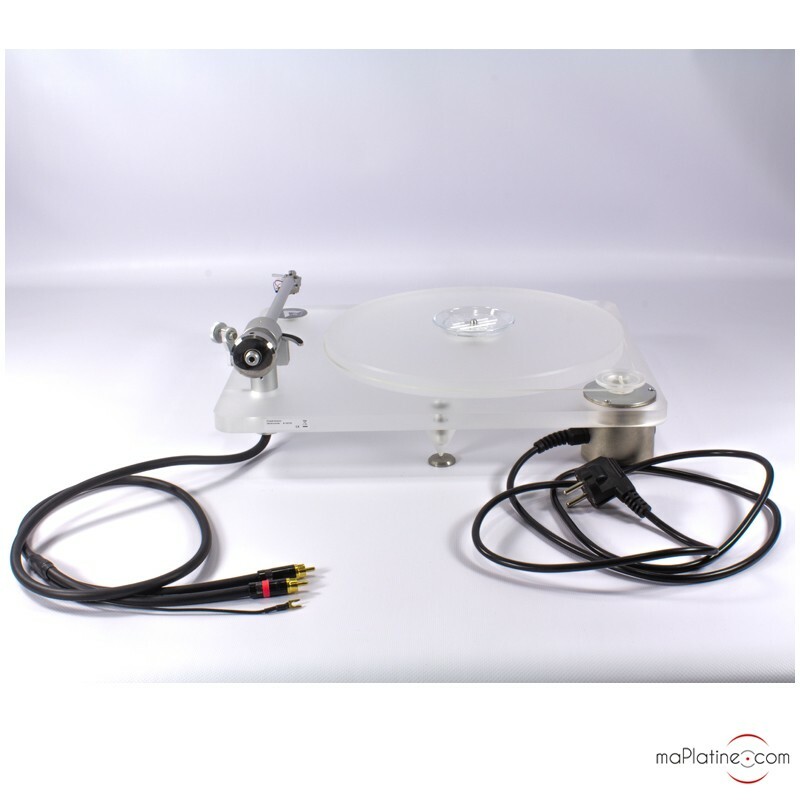 After the enormous success of the Whitemotion turntable, the maPlatine.com team is proud to offer you this exclusive limited edition: the incredible Clearaudio Emotion Limited! This turntable possesses all of the technical and aesthetic features that made the Clearaudio SE such a success. This vinyl turntable has been beautifully constructed, with extremely low tolerances. 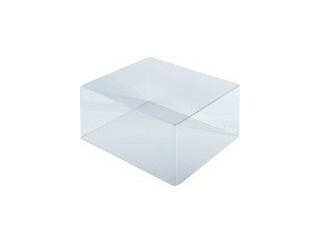 It has the same opaque white plinth made of acrylic, chosen for its neutrality and rigidity. 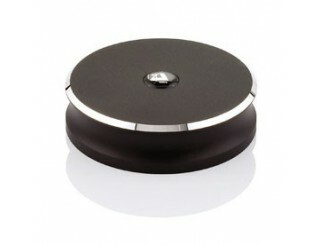 This plinth sits on 3 hardened acrylic feet. The 20mm-thick platter has been milled out of PMMA with the utmost precision. It sits on a spindle that uses magnetic repulsion to reduce friction during rotation. The bearing/housing mechanism is made of steel and bronze. The platter of this Emotion Limited is driven by a powerful synchronous motor and a transparent silicone belt. This motor is housed in a heavy metal casing. 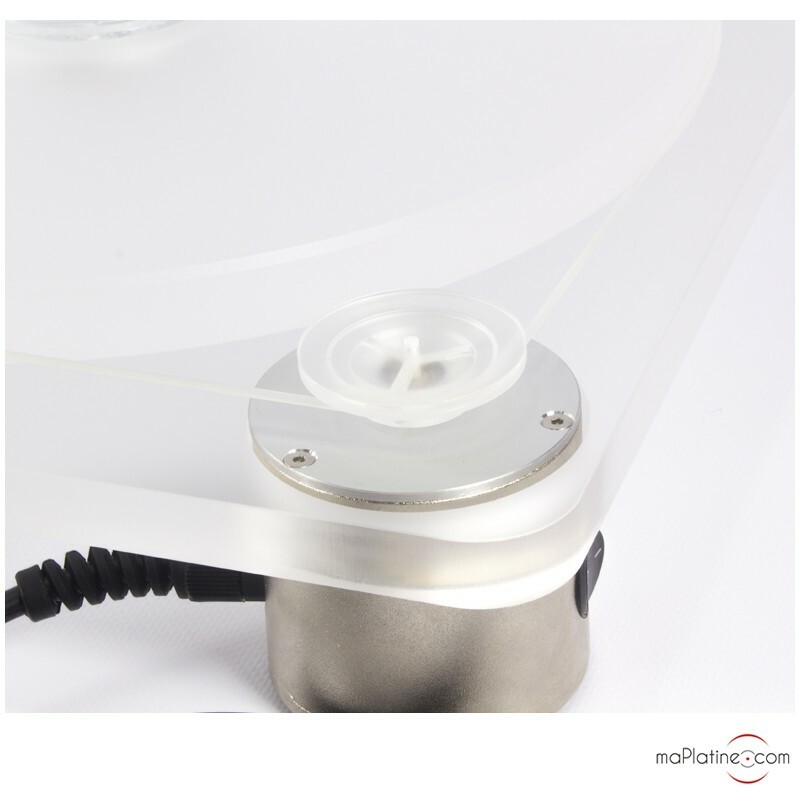 It is fully decoupled from the turntable in order to prevent vibration and colouration. The speed can be changed manually between 33⅓ and 45 RPM by changing the belt to the corresponding wheel of the drive pulley. 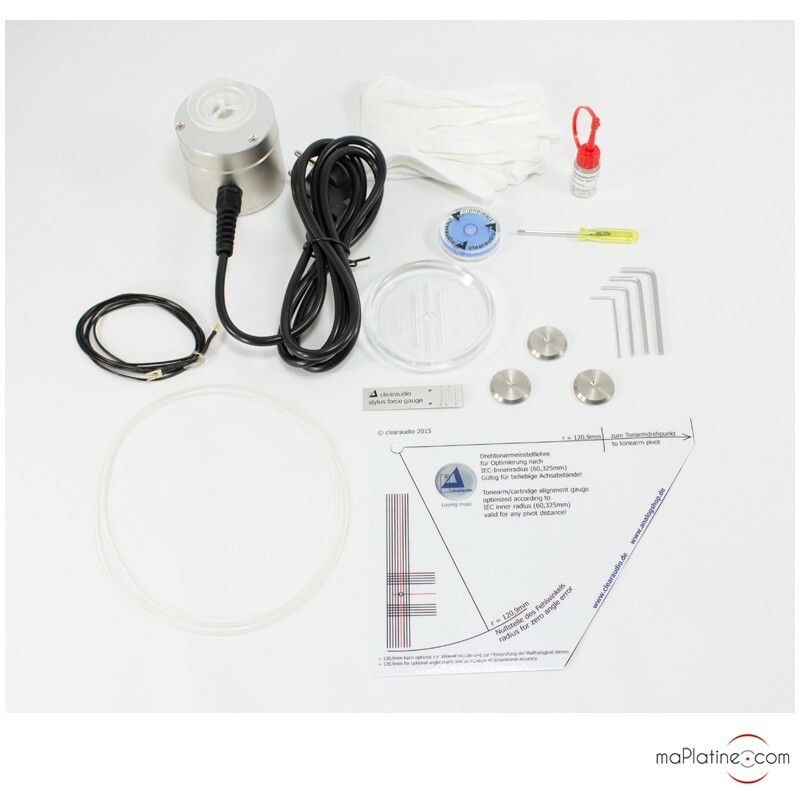 This Clearaudio Emotion Limited turntable comes with 3 counterspikes, a Level Gauge Basic, a Clever Clamp record clamp, gloves, a Synthetic Bearing Oil, a screwdriver, spanners and Clearaudio protractor! To complement this fine technology, we paired the turntable with the Clearaudio Satisfy Direct tonearm. This tonearm has a 9” aluminium tube, and manages to be rigid, relatively lightweight, and perfectly damped all at the same time. The antiskating mechanism attaches magnetically to the right-hand side of the tonearm. We paired this tonearm with the excellent Clearaudio moving magnet cartridge, the Clearaudio CONCEPT MM V2. 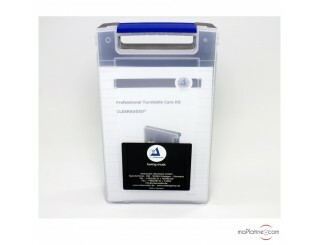 The sound quality is highly detailed, dynamic and clean. The sound stage is precise and wide open. It is very neutral with barely any colouration, which means it can play a variety of musical styles. The bass is well-articulated and quick. Its capacity for precision and detail is particularly noticeable in more complex pieces of music. For example, you can hear every register in an orchestra as clear as day. And it’s no less impressive with jazz, blues and rock either. We also got excellent results with electronica! This vinyl turntable is the cheapest German-made record player ever! 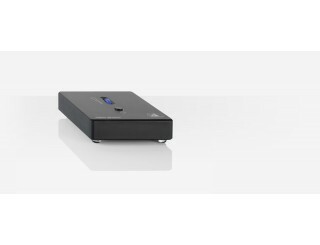 But its affordable price doesn't mean it’s a ‘bargain basement’ Clearaudio product – quite the opposite! It is an elegant, well-oiled machine that maPlatine.com can deliver to your door all set up and ready to go! And at this price, the Clearaudio Emotion Limited vinyl turntable can’t be beat. But act fast – there are only 100 models and that’s not enough for everyone! And they’re only available at maPlatine.com!